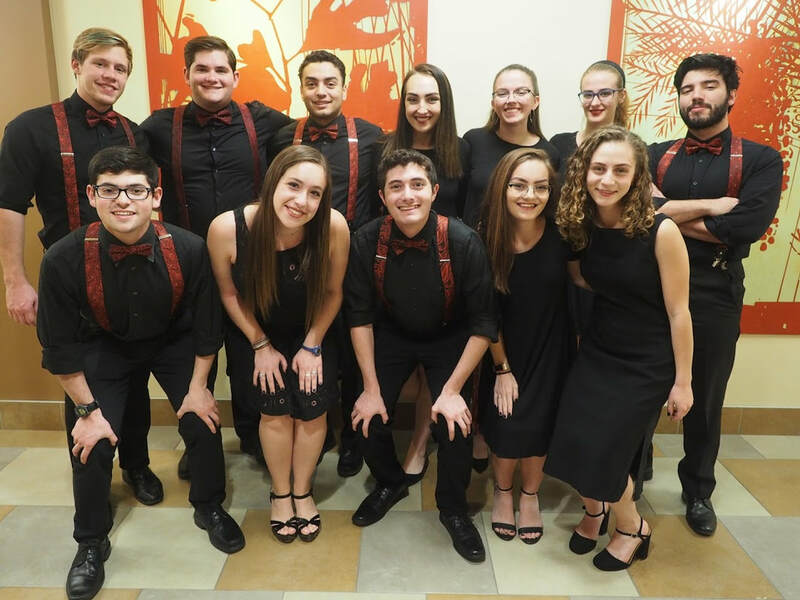 Hooshir is Indiana University's premier mixed Jewish Acappella group comprised of students from all walks of campus life. We are based out of the Helene G. Simon Hillel Center at IU (learn more about the Hillel Center here). Our talented members study music, business, education, science, media, and everything in-between in the beautiful Bloomington, Indiana. We learn dozens of songs each year and perform them at synagogues, festivals, competitions, and both Jewish and secular events around the country. Our repertoire ranges from Israeli pop to Jewish sacred music to American pop music and standards.